AMES, Iowa — The language used to describe rural America often includes words like “divided,” “dying,” “aging” and “isolated.” In an Iowa State University lecture, theater and social practice artist Ashley Hanson will challenge these stereotypes by sharing her approach to working with rural-based artists and local residents to transform community narratives through creative processes. Hanson will present “A Documentation of Public Art in Rural America” at 7 p.m. Tuesday, March 12, in the Pioneer Room at the ISU Memorial Union. 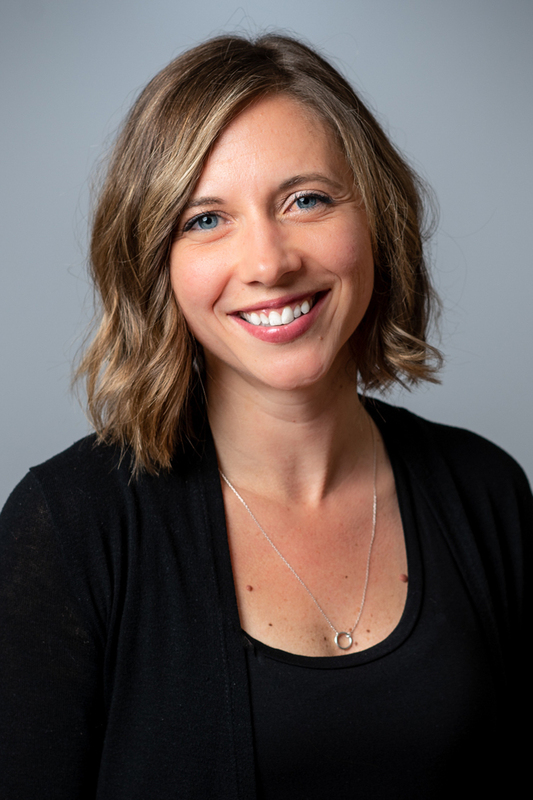 She will talk about how her work creating site-specific musical theater productions where audiences bike, paddle and dance from scene to scene increases connectivity and civic participation. She will share insight from her cross-country, multimedia documentary project where she interviewed artists in towns of 10,000 or less from a little yellow school bus named Gus. And, she will explain how she is collaborating with rural artists and civic leaders to develop the first Small Town City Artist in Residence program in the country, explore new approaches to Main Street creative economic development, cultivate new rural leadership opportunities for women and people of color, and connect people and places across the perceived urban-rural divide. Hanson is the founder of PlaceBase Productions, a theater company that creates original, site-specific musicals celebrating small town life, and of the Department of Public Transformation, an artist-led organization that collaborates with local leaders in rural areas to develop creative strategies for community connection and civic participation. She was named a 2018 Obama Foundation Fellow for her work with rural communities. She holds a Master of Arts in applied theater from the University of Manchester, England, with an emphasis on the role of arts in rural community development. Hanson’s visit is sponsored by RDG Planning & Design as part of the “Seeing, Making, Doing: Art and Social Capital” interdisciplinary studio taught by Jennifer Drinkwater, assistant professor of art and visual culture and community art extension specialist. The firm established a fund to develop and enhance student understanding of the interdisciplinary nature of design and the potential for collaboration and interaction across all disciplines within the design profession.